it started to snow in denver. and we had a day off together for the first time in weeks. and starbucks started selling red cups. and we broke. 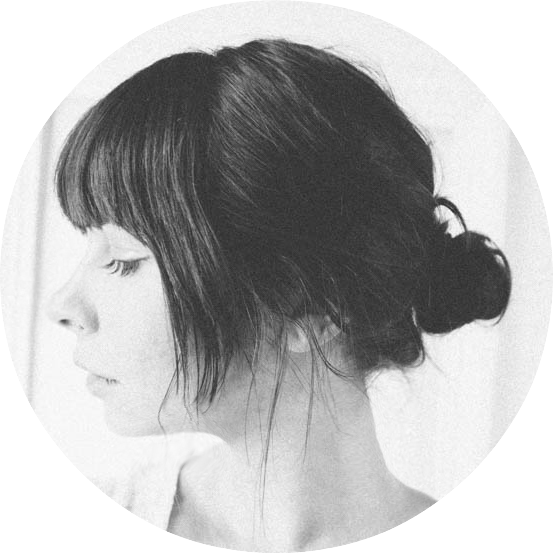 now the she & him christmas album has been on repeat for several days and we refuse to stop it. um your dog is adorable! i think i want to steal him! 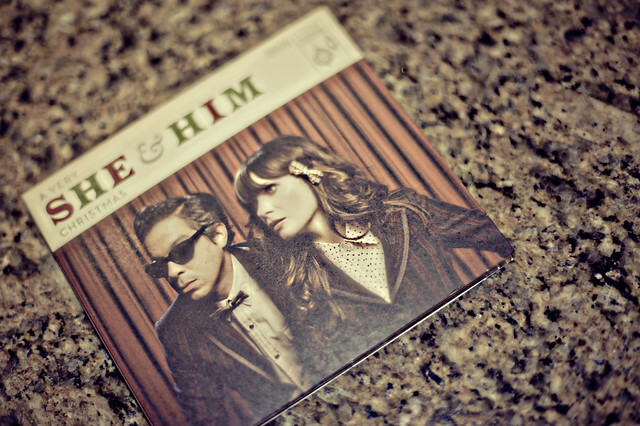 also i love she & him, so i need to get that album! im here in denver too, and kind of over the snow already! 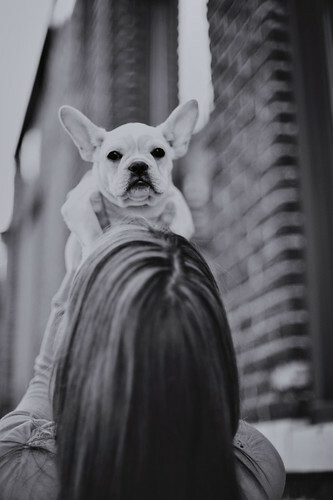 You got a Frenchie! and an adorable one at that! Aww, the dog is so cute! can i just have all of your cloths? oh and that dog! You have a french bulldog?? Now I HAVE to follow you. I'm in love with those little faces. 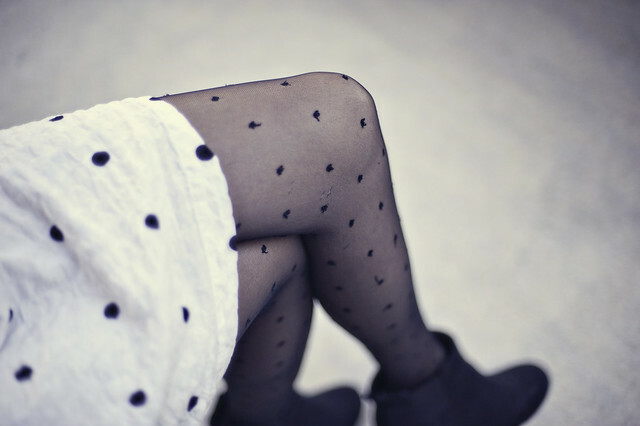 Love the dots on dots too.